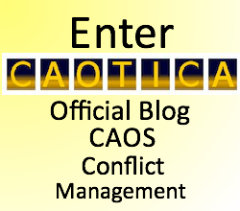 CAOS provides Managing Conflict in Teams training and support for Managers and team members. Unresolved conflict between team members can affect productivity, staff morale and can increase stress levels for all involved - which will not be just those directly involved in the situation. However, conflict can also become an opportunity for learning new approaches to situations, new understandings of colleagues and also an opportunity for personal development. Our Managing Conflict in Teams training has helped many staff to review their present responses to conflict involving colleagues, managers and clients and to create more effective and personally supporting ways of responding. "Self awareness is the real solution to resolving conflict"
"Awareness of how to question, listen and summarise and not to lead people into solutions"
"Allowing people to take ownership of their own problems"
"Don't think you can control others' reactions or feelings"
"Not all conflict needs to be solved by line manager and sometimes it is just about listening"
"Looking forward to part 2!" How is the Managing Conflict in Teams training delivered? This training from CAOS Conflict Management uses role play, group work and other forms of interactive, experiential learning approaches. There is very little 'theory' but a lot of direct practical exploration of difficulties with an opportunity to see how the Principles of Effective Communication and Conflict Resolution that are referred to in the sessions help to improve our own communication and responses to conflict but also to be more accepting of the responses of others. All of the training is developed from insights gained from the practises of mediation and conflict coaching, the main activities of CAOS Conflict Management. The normal format for the sessions is to have a one-day workshop followed up by two half-day workshops over the next 4-6 months to give an opportunity in between sessions to reflect on how the initial introduction to the Principles have been of use and to develop further insights into how unresolved conflict usually arises from either avoiding a conflict or 'competing' in a conflict. 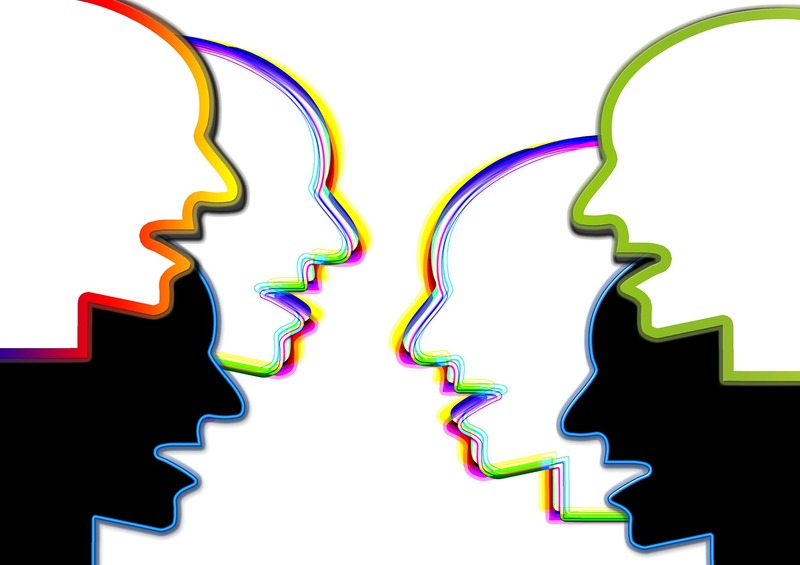 The follow up workshops look at how conflict is always an opportunity for learning, connection and insight on both a personal level and on a team effectiveness level. We have provided this training for Universities and similar training for Local Authority Housing staff and for Committees to help them improve the effectiveness of their meetings. If you would be interested in arranging this training for colleagues or for yourself, please call us on 020 3371 7507 or alternatively contact us via our Online Enquiry Form and we will respond promptly to your request.